The NC State University Libraries is preparing for a major renovation of the Hill Library. 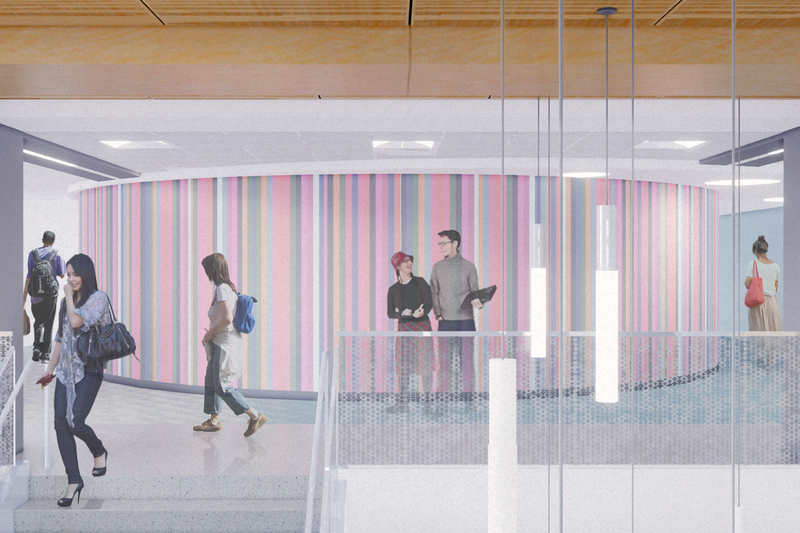 Scheduled to open in fall 2020, this project will include a complete renovation of the second and third floors of the bookstacks tower with a new open stairwell connecting these floors with the Ask Us lobby. The renovation will also result in a new Academic Success Center and new technology-rich Libraries spaces, making the Hill library NC State's one-stop hub for learning, teaching, research, collaboration, and experimentation. The goal of this project is to enhance student and faculty success. Press release: We’re opening the Hillsborough St. entrance to the Hill Library! The Interfaith Prayer & Meditation Space has been relocated to Room 2108 in the East Wing. 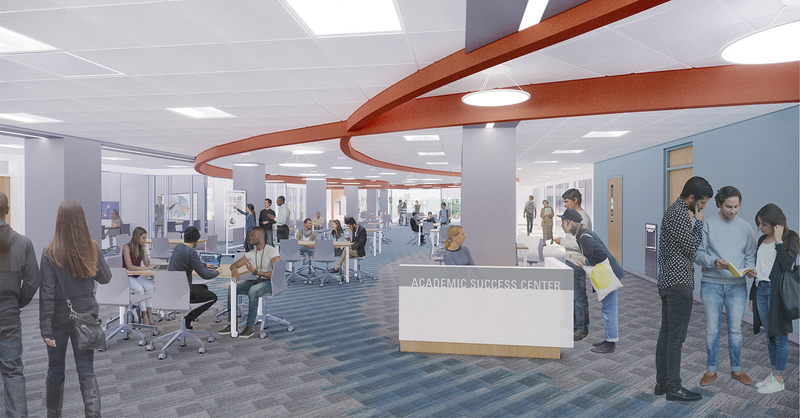 Located on the second floor in the North Tower, the Academic Success Center will feature the University Tutorial Center with tutoring, writing, and speaking services, and will offer some career counseling and academic advising services. During late evening and overnight hours, most of this space, including five group study rooms, will be available for general use. The Office of Undergraduate Research will relocate to the Hill Library as part of this project. It supports and promotes discovery-, inquiry-, scholarship- and creativity-based opportunities through mentored experiences with NC State faculty and other national and international scholars and professionals. Located on the second floor in the South Tower, the Innovation Studio will be part teaching space and part interactive exhibit, showcasing student and faculty work at NC State. It will offer and demonstrate emerging technologies such as augmented and virtual reality, machine learning, projection mapping, and the Internet of Things. 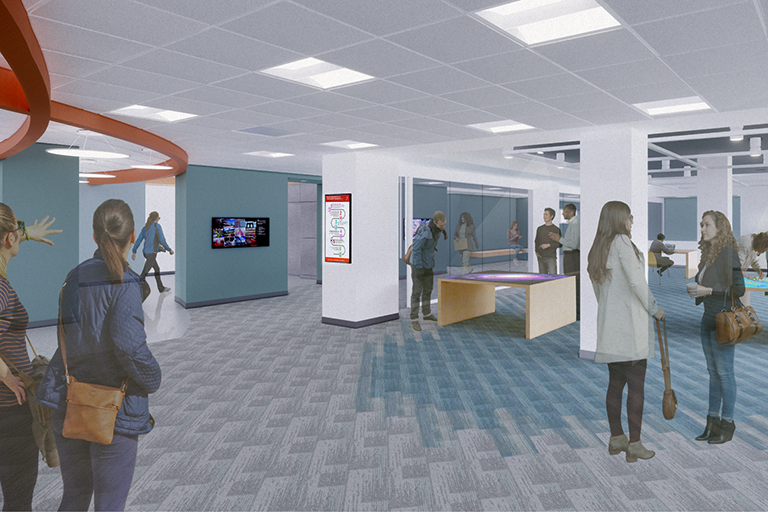 The existing small Visualization Studio on the second floor will be relocated to the third floor of the North Tower. The new space will be larger than the current space, with immersive, 360-degree projection. 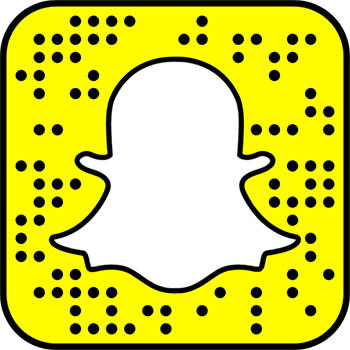 The Data Experience Lab will be a collaborative, community-oriented space for data science, visualization, digital scholarship, and analytics. Students and researchers from all disciplines will be able to advance their skills through workshops and walk-in consultations. 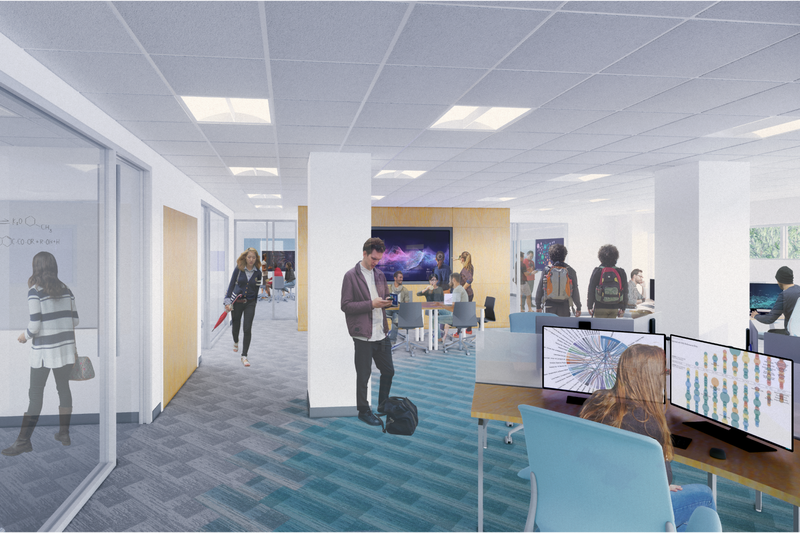 Located on the third floor of the South Tower, the space will include reservable workstations with the processing power and software needed for data analysis, digital scholarship, and visualization. Updates to the Hillsborough Street entrance in the west wing to be completed by May 2019. This will be the only public entrance to the library during the renovation. The D. H. Hill Jr. Library over the decades. Hill Library moved to what is now the east wing of the library complex. In 1954, the new Erdahl-Cloyd Union (now known as the west wing of Hill Library) was constructed. Erdahl-Cloyd Wing, Hill Library, at night. Students studying in the Hill Library east wing. To increase storage space, construction of an 11-story bookstacks tower began. On February 2, 1971, the new 11-story bookstacks tower (North Tower) passed inspection. The North Tower of Hill Library opened on March 5, 1971. Newly renovated Terrace in west wing of the library overlooking the Brickyard. Silent Reading Room, West Wing, D. H. Hill Jr. Library. The Creamery, West Wing, D. H. Hill Jr. Library. The Fishbowl Forum, West Wing, D. H. Hill Jr. Library. A significant renovation to create the Academic Success Center and other new spaces. The original D. H. Hill Jr. Library was constructed in 1925 (now known as Brooks Hall), marking the first time there was a building designated with a library space. The building was designed by Hobart Brown Upjohn and was named after Daniel Harvey Hill, Jr., the first faculty member to oversee the library. Hill Library moved its current location to what is now the east wing of the library. Students studying in Hill Library in the east wing. After a set of journals and bibliographical works were stolen from the library, including the rare 18th and 19th century botanical journals, a security checkpoint and a single entrance to the library was created for the first time. To increase storage space, construction of an 11-story books stacks tower began. On February 2, 1971 the new 11-story books stacks tower (North Tower) past inspection. The North Tower books stacks at D. H. Hill Jr. Library opened on March 5, 1971. The light mural (later known as the Color Wall) in Hill Library was activated for the first time, but not yet fully completed. The mural was created by Joe Cox, a faculty member in the School of Design. A new addition to Hill Library (South Tower) opened. Besides bookstacks space, this addition featured a special facilities room and the Class of 1989 Reading Room. A major renovation of the east wing of Hill Library is completed featuring a new Learning Commons and Special Collections Reading Room. A major renovation of the east wing of Hill Library is completed featuring a new Terrace, Silent Reading Room, The Creamery, and Fishbowl Forum. Hill Library's Terrace is renovated. Newly renovated Terrace at Hill Library. Silent Reading Room at Hill library. The Creamery at Hill library. The Fishbowl Forum at Hill library. The next iteration and major renovation of the D. H. Hill Jr. Library coming soon.